If you've recently lost a loved one and need sympathy flowers Staten Island residents choose most, call us. Floral Fantasy offers many beautiful funeral arrangements. Losing a loved one is the most difficult part of life. It doesn’t matter whether it is a spouse, friend, or close family member, choosing the right flowers might not be easy. Let us help you choose the right flowers for the deceased. Our experts can help you decide which is the absolute best arrangement for your loved one. 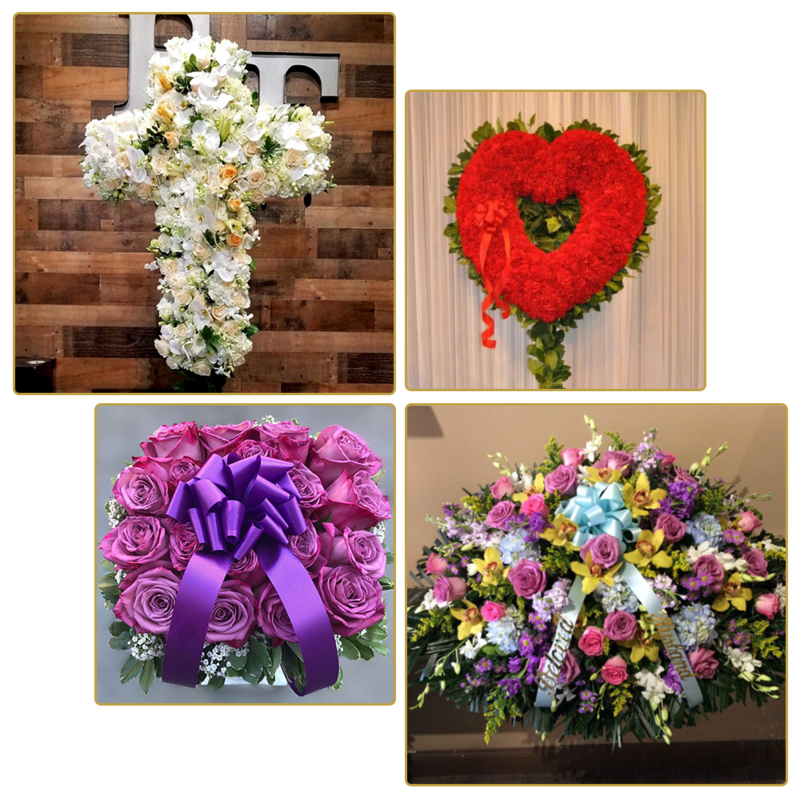 If you’re going through this difficult time and are looking for Sympathy Flowers Staten Island offers a wide array of funeral arrangements for you and yours to choose from. Call us today at (718)-238-6978 or for Sympathy Flowers in Staten Island.